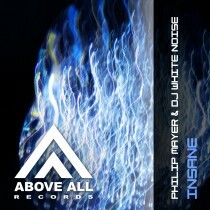 Philip Mayer is one of the next Trance Talents from Poland. 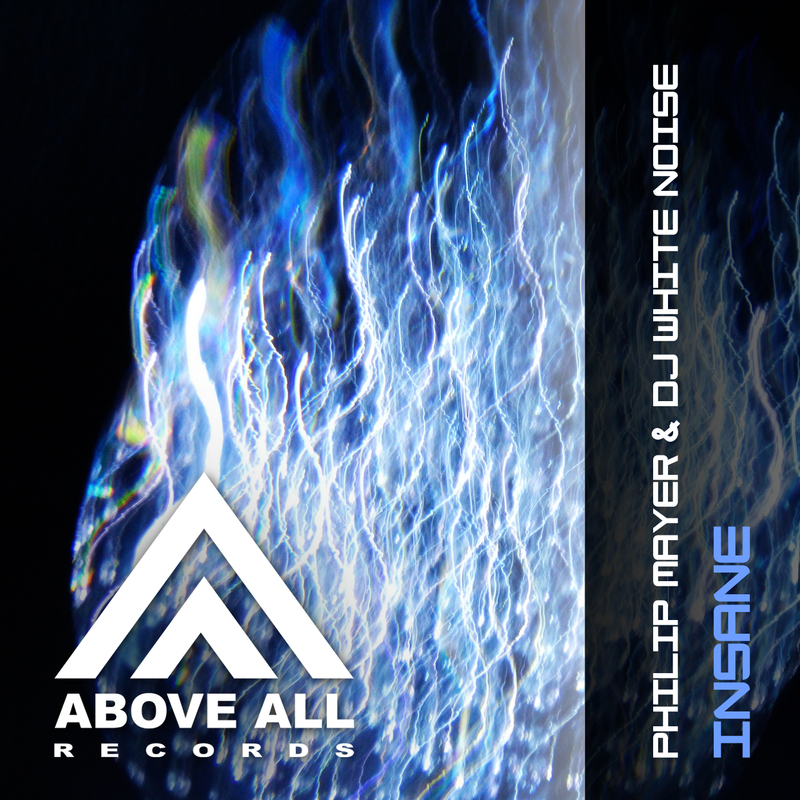 Together with DJ Whitenoise they have worked on a great emotional uplifter. An opera voice above the great orchestral section builds up to an euphoric climax!